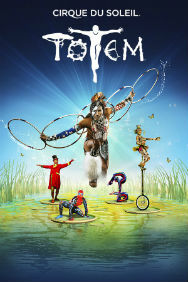 Cirque du Soleil returns to the Royal Albert Hall with the show Totem. Don't miss the show of a lifetime! Totem takes you on a stunning journey into the Evolution of Mankind – from our original amphibian state to our ultimate quest for flight. 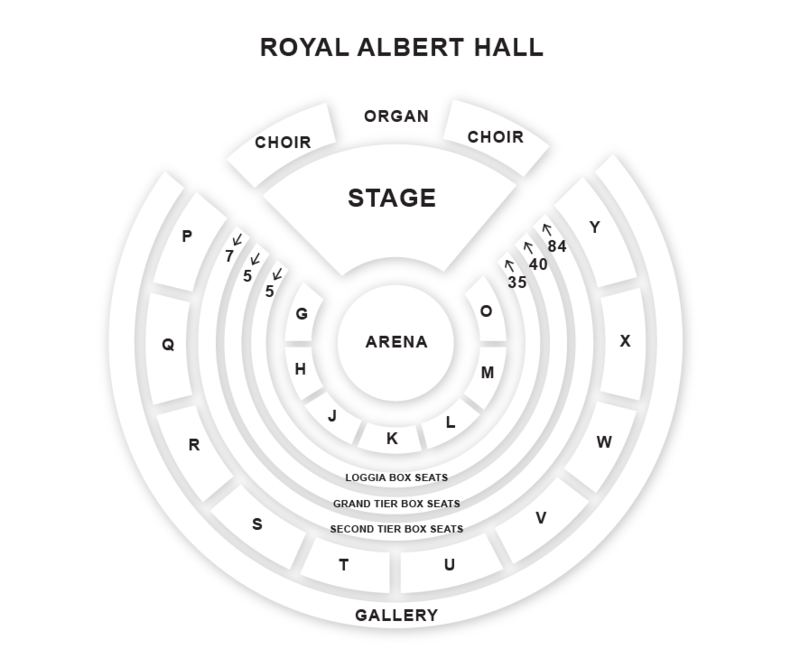 Experience the spectacular, world-famous Cirque du Soleil at an iconic London venue – book now!